Comparing Ram 1500 vs. Ram 2500 models means considering specs like efficiency and maximum tow rating, and there are some big differences between the two. How much capability do you need? Read on to find out. Maximum Power: Make up to 395 hp and 410 lb-ft of torque with the Ram 1500. 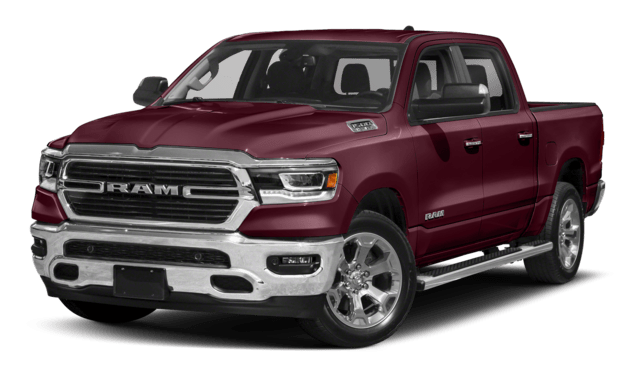 The 2019 Ram 2500 delivers up to 410 hp and 800 lb-ft of torque to take full command of the road. Maximum Efficiency: You’ll achieve up to 20 mpg in the city and 27 mpg on the highway with the Ram 1500 EcoDiesel. No Ram 2500 engine can top those efficiency scores. Tow Rating: The 2019 Ram 1500 offers best-in-class V8 towing of up to 12,750 pounds. 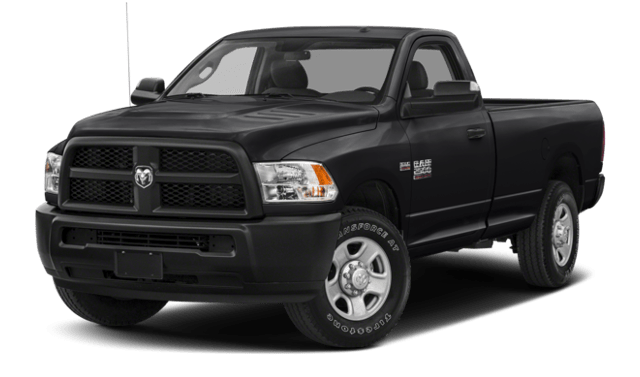 For heavy-duty capability, the 2019 Ram 2500 excels by towing up to 17,980 pounds. Payload Rating: Stack everything you need in your Ram 1500 bed with a maximum payload up to 2,300 pounds. The Ram 2500 is ideal for construction supplies and heavy items with a maximum payload rating of 3,990 pounds. When you need heavy-duty capability and performance, the Ram 2500 is for you. 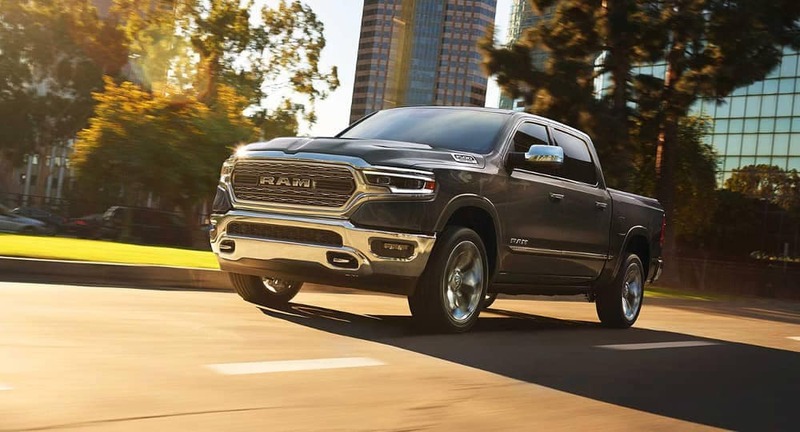 For exceptional half-ton power and stronger efficiency scores across Midwest City and Del City, the 2019 Ram 1500 reigns supreme among its rivals. 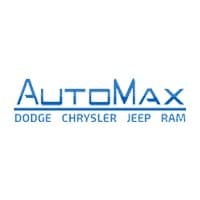 You’ll find both at AutoMax Dodge Chrysler Jeep Ram, so visit us today to find out more.